These Yellow Lens Blue Blocker Sun readers block high amounts of blue light to heighten contrast and visual acuity. Sometimes called “Blue Blockers” they are particularly useful to improve contrast on grass and against blue skies. They are excellent for Sports too : baseball, cycling, fishing (especially in waters with grassy bottoms), golf, hunting, skiing, water sports. Without getting into complicated physics, there is an inverse relationship between the wavelength of light rays and the amount of energy they contain. Light rays that have relatively long wavelengths contain less energy, and those with short wavelengths have more energy. Rays on the red end of the visible light spectrum have longer wavelengths and, therefore, less energy. Rays on the blue end of the spectrum have shorter wavelengths and more energy. The electromagnetic rays just beyond the red end of the visible light spectrum are called infrared — they are warming, but invisible. (The “warming lamps” you see keeping food warm at your local eatery emit infrared radiation. But these lamps also emit visible red light so people know they are on! The same is true for other types of heat lamps.) On the other end of the visible light spectrum, blue light rays with the shortest wavelengths (and highest energy) are sometimes called blue-violet or violet light. This is why the invisible electromagnetic rays just beyond the visible light spectrum are called ultraviolet (UV) radiation. Beautiful womens sun readers in a stunning gold frame. The graduated lens will enable you to read whilst still getting total sun protection. The large frame gives instant glamour. 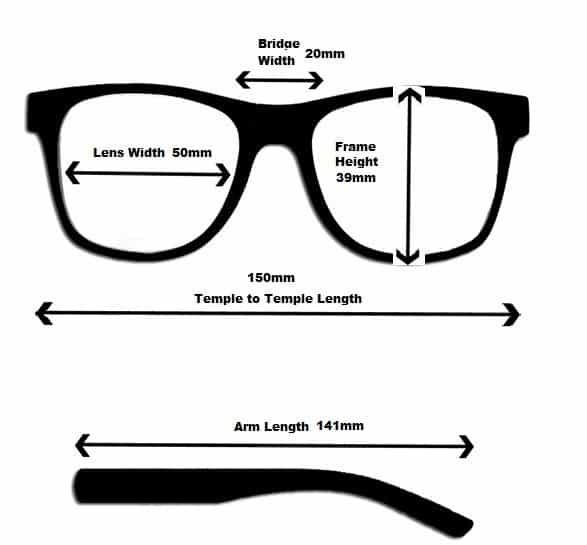 The gradient lenses are tinted from the top down, so that the top of the lens is darkest. Large Sun Readers in a great looking frame. This burgundy frame is suitable for men and women alike. These full lens sun readers have dark lenses for bright light and offer full UV protection. The wrap around frame gives better protection. 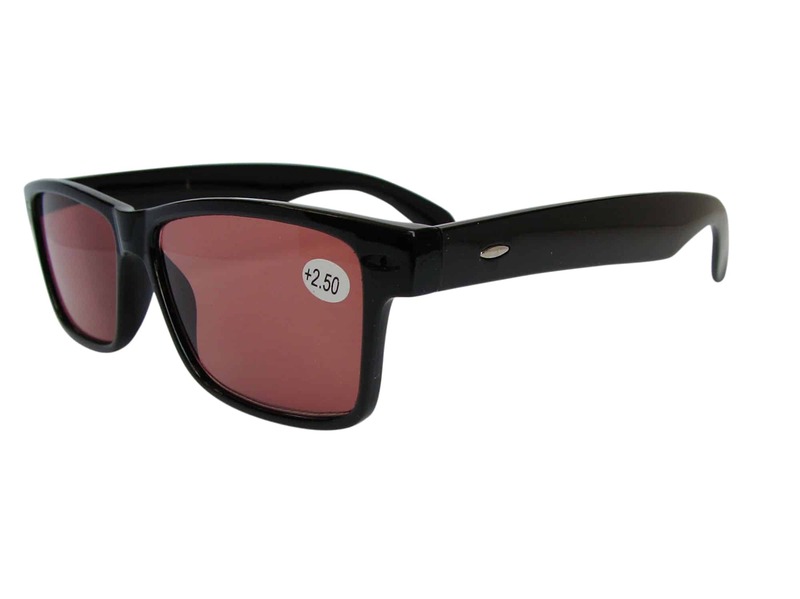 A great pair of Slim Black Wayfarer Sun Readers. These Small Frame Sun Readers have a full lens correction in your choice of reading strength from +1.25 all the way to +4.00. Aviator Sun Reading Glasses in a stunning frame. Suitable for men and women alike. These full lens sun readers have gradient lenses that are tinted from the top down, so that the top of the lens is darkest. These lenses are good for reading, because they shield your eyes from overhead sunlight and allow more light through the bottom half of the lens so you can see your text clearly.